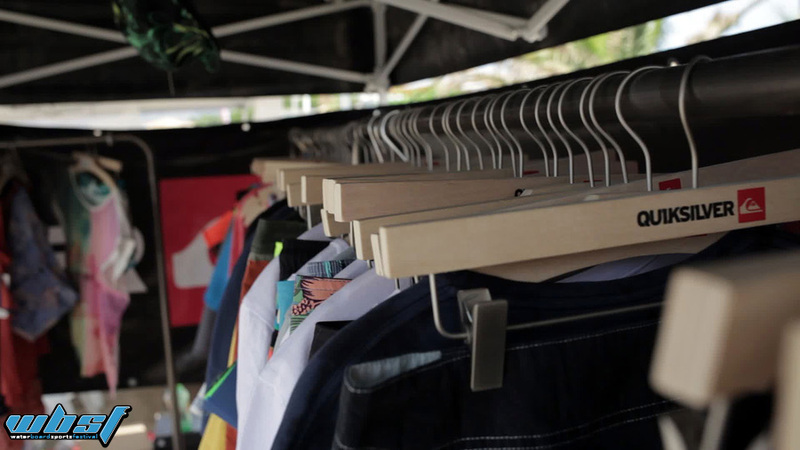 The time came for the biggest event of the WBSF project! 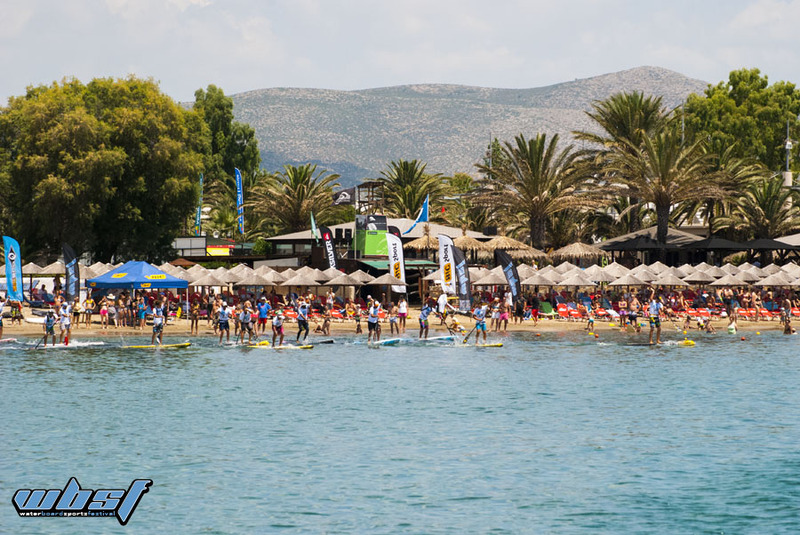 The 1st Greece On Board festival hosted at Karavi in Schinias beach, was a 2-day festival for water board sports, that totally succeded its goal: to present and to give the opportunity to people, to get to know these sports and what they represent. 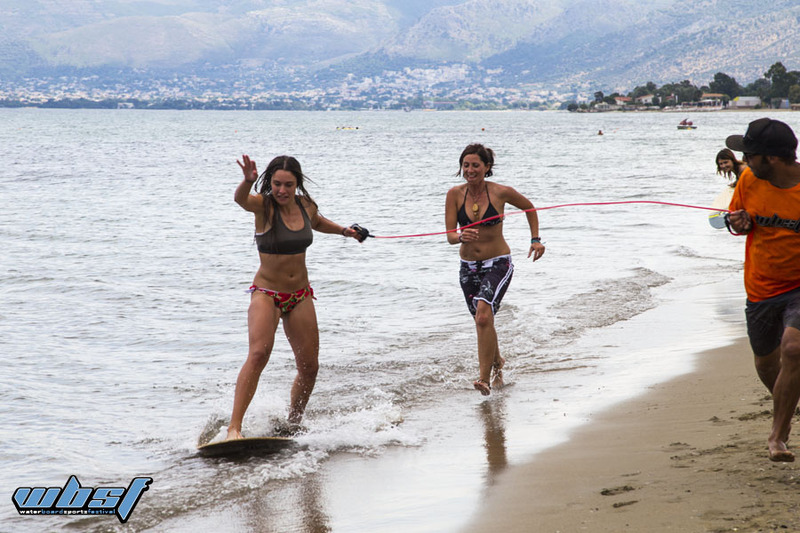 The event included high-standard SUP races only for elite paddlers, since that for both races, long distance and technical race, the degree of difficulty was notable high! 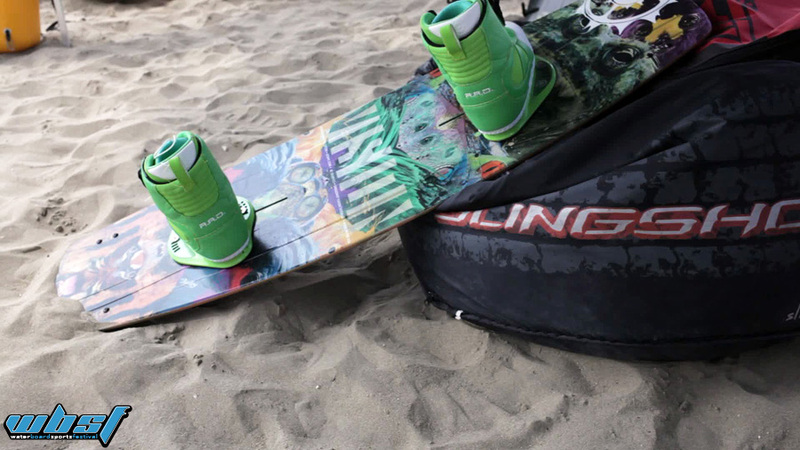 Cooperating with big brands such as Bic Flex, Quiksilver, Bic SUP and some industry partners, we also managed to attract lots of people who interacted with festival activities by just watching the SUP races, trying water board sports for the first time under the supervision of expert instructors, or by just experiencing the beach culture with sup-yoga & skimboarding! 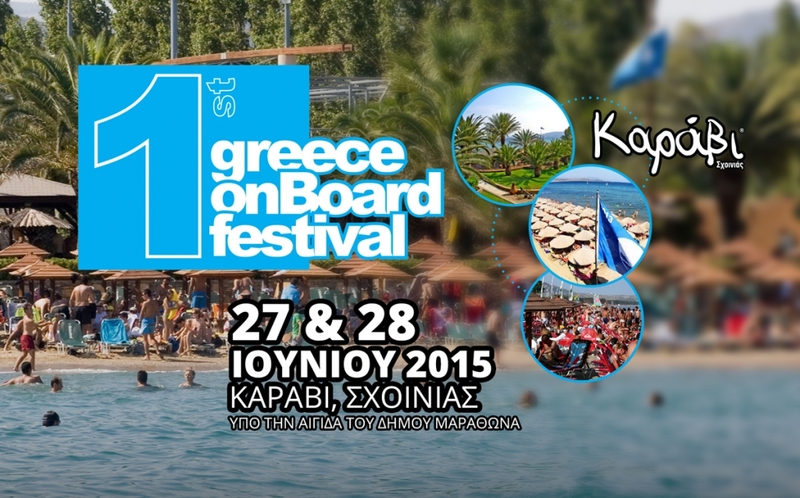 After the 1st stop of the Greek Windsurf Freestyle tour at Drepano and along with the 1st Greece On Board festival, we are confident that our project is on the right track by convincing more and more people to have their first experience “on board”, and to realise the benefits that our country offers for these sports! Despite the political and economical crisis we are going through, WBSF proved that is capable of presenting high leveled international events to the greek athletes.